is back with her latest novel ! In this, her second novel, Heather Webb tackles weighty subjects: mental illness, envy, oppression, illicit love. That she does so in a way that preserves Camille’s integrity and prevents her from becoming an object of pity testifies to Webb’s skill as a writer. Deeper and defter than Webb’s debut, it promises even richer work to come. The story was a page-turner for me, and I read this book in one, blissfully uninterrupted, sitting. There aren’t too many books I can say that about. I highly recommend it, and I know I will be picking up Heather Webb’s other work. I highly recommend this novel if you’re a reader of historical fiction, like novels with an independent and decisive female character, and have an interest in art, sculptures, and the Belle Epoque period. VERDICT: Rodin’s Lover is simply a masterful page-turner on French sculptor Camille Claudel, her time, her work, and her complex relationship with Rodin. Art, love, and madness beautifully cast together in Paris Belle Époque. This is definitely not a book to pass on if you are a fan of either of these sculptors’ works; or, of historical fiction in general. Webb did a wonderful job portraying these two artists. I really enjoyed this novel. I hope you will, too. I am not going to beat around the bush with this review, let me just say that I loved it! 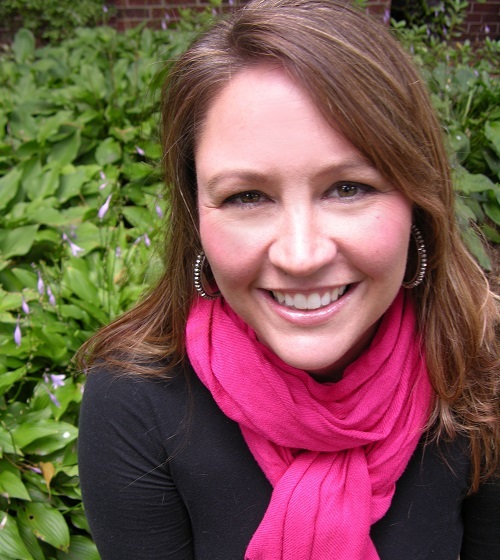 This is Heather Webb’s 2nd novel and she is on a roll. It is very evident that the author knows this time period quite well. Not just the environment and lifestyle but all to do with the art of scrupling. Camille’s character was well developed and there was depth that brought her to life. Exceptionally researched, Webb highlights the art world in all its glory and harshness. 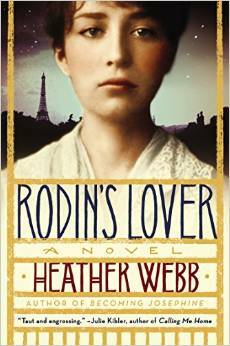 Webb spins a great story about art and love and the way that they intersect with each other. My fellow historical fiction fans will find so much to love about this book. I am anxiously awaiting Webb’s next release. I couldn’t tear myself away from Rodin’s Lover. Although I already knew the fate of Camille, I wanted to know her feelings and feel her suffering. …For those of us who love to have an intimate peek into the lives of women who have been historically overshadowed by the men they attached themselves to, Heather does not disappoint.